Award winning Heroes for Hire! 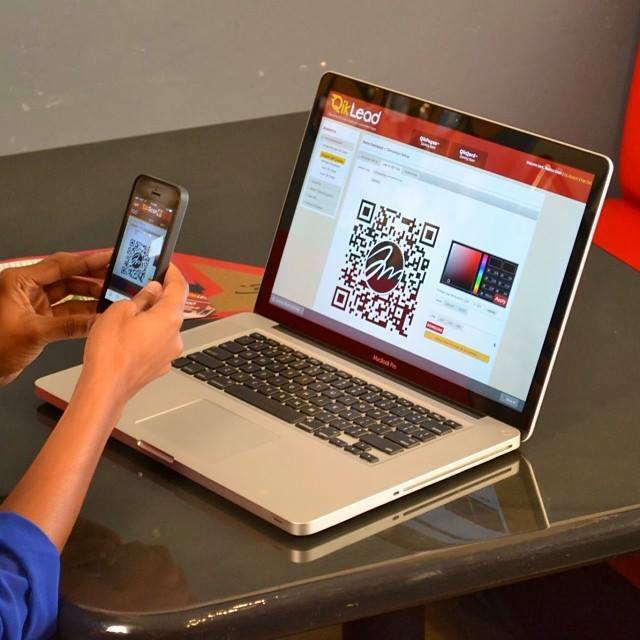 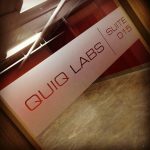 Quiq Labs Web & Creative Studio builds mobile web & app solutions for businesses and organizations to reach mobile users. Provide businesses and organizations with solutions that help them connect with mobile users. 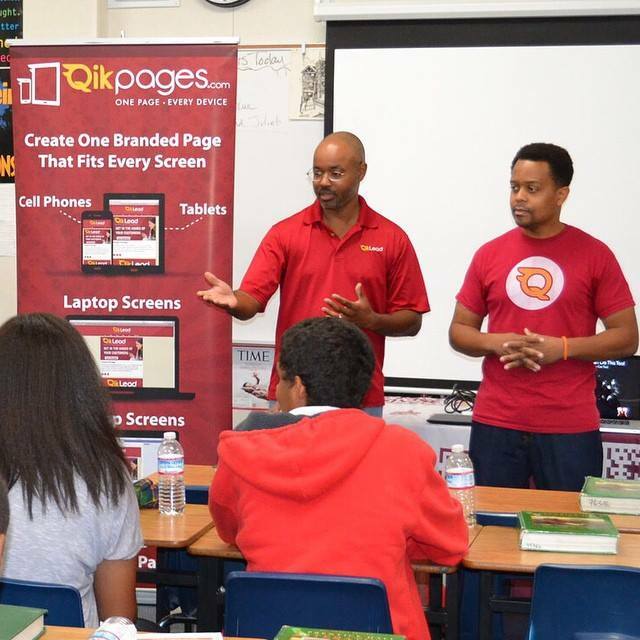 Provide free STEM and STEAM mentorship to minority teens to do our part to help close the digital diversity divide. 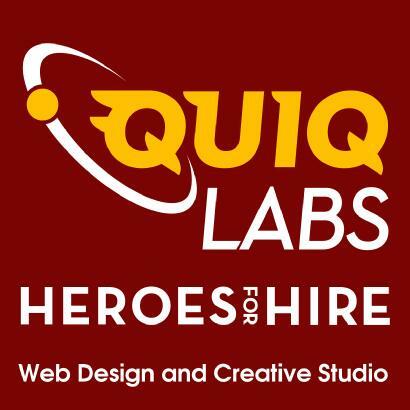 Not only to be award winning entrepreneurs but continue to be heroes in our local community and beyond.